God is Good is set to begin shooting this spring. John Boyega, best known to international audiences for playing the role of Finn in the Star Wars anthology films, is now the executive producer of God is Good , a crime thriller based in South Africa. He will also launch UpperRoom Records, a music label which will craft the film's soundtrack. As per a prominent Hollywood film magazine, the yet-to-be-produced film is being compared to two films, City of God and Prisoners. It will be shot in the Cape Flats area of Cape Town and produced by Bandit Country, a UK production house. A South African filmmaker, Willem Grobler, will direct it. Grobler is best known in film circles as the person behind Hum, a short film which won multiple awards. God is Good follows a storyline of a fully reformed gangster who is now a pastor and a mercurial detective whose paths cross due to a random incident which also pits them against a dangerous gang boss. 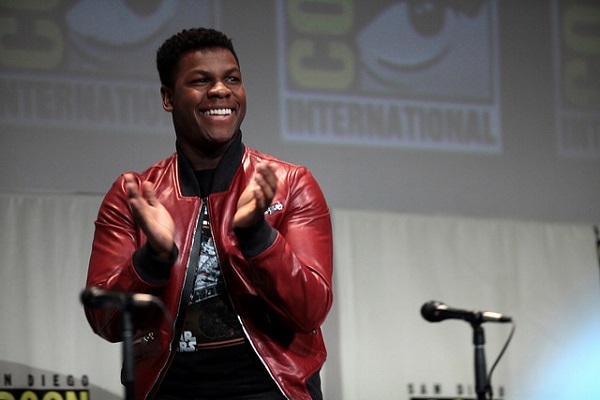 Boyega is excited about his participation. He said he is thrilled to team with Josephine Rose once again on such a powerful and important story. Rose previously worked for Sony International. The actor mentioned God is Good explores multiple themes like toxic masculinity, fathers and their fatherhood, faith, racial oppression, and race in a specific community trapped in a perpetual violent circle. He added that to some men, violence remains the sole method of gaining power. Boyega, while attending the Star Wars screening in Lekki, Nigeria, said his parents raised him as a Christian. According to Konbini, a Nigerian publication, the actor was raised on Mount Zion movies, a service exclusively for Christian films.